Phillips 66 officials broke ground on its new west Houston campus Friday, kicking off construction on the project that will house its 1,800 Houston employees. 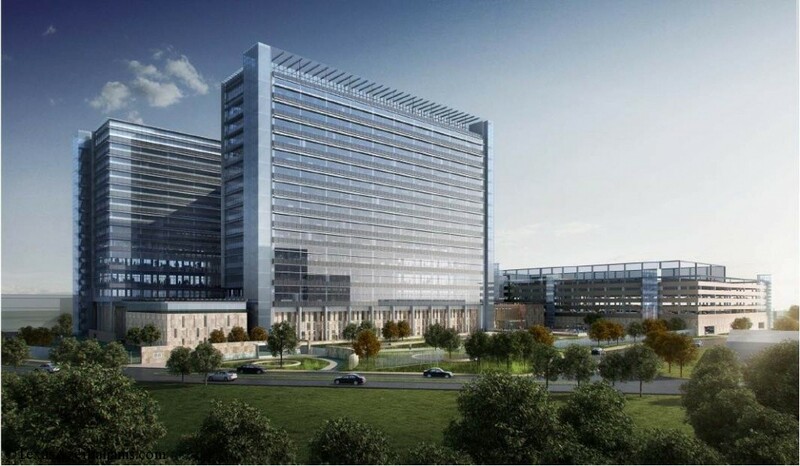 This summer, the energy company announced plans to move forward with building a new corporate headquarters in west Houston. The project slated for 14 acres in the West chase District could encompass 1.2 million square feet of space in multiple buildings. Plans include a parking garage, cafeteria, fitness center, coffee shop and conference center. The project will also have a running track on the roof of a garage, a soccer field and multiple dining options. Officials from the company and the Westchase district had a ground breaking ceremony on the site Friday afternoon. After the permitting process is completed, officials said the project would take about 3 years to complete.